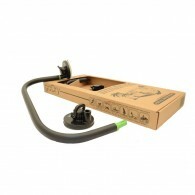 Designed as temporary roof rack to hold your boards in place. 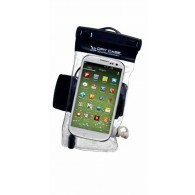 *Flat bottom foam on soft rack for minimal roll *600D Super tough polyester fabric *Strong 40mm webbing and cam buckles for soft rack attachment *Through door fitment - works on all 4 door vehicles *Dual purpose 25mm webbings and cam buck..
Typhoon Drycorp Waterproof Phone / MP3 Player/ Camera Dry Case 487001 Features: Vacuum Seal Crystal clear plastic technology Touch screen Headphone jack Optional waterproof headphones Buoyant neoprene armband and durable lanyard ..
27″ bodyboard for toddlers Durable V-Core that won’t snap Soft deck and rails to protect young fingers and heads Simple webbing leash Colour may vary .. 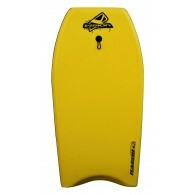 Vision bodyboards are a superb range of EPS and Polyethylene PE bodyboards designed for both recreational users and pro riders. Designed by a team with a proven track record and built to exacting standards, you know you’re getting a great quality board at a good price. .. Single stack system: Holds maximum of 2 boards in one stack. Fits all four door vehicles and can be fitted and removed as necessary. 600D super tough polyester fabric. 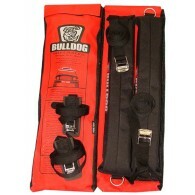 Strong 40mm webbing and cam buckles for soft rack attachment. Multi purpose 25mm webbings and cam buckles for use with so.. 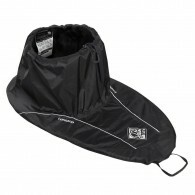 Suitable for all water sports that involve using a wetsuit. 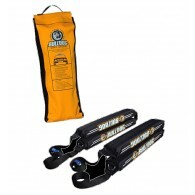 goDry Hanger – wetsuit holder and dryer specially designed for vehicles and home. 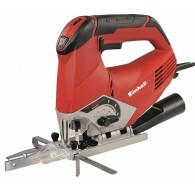 DESCRIPTION Specially designed for cars, vans and RV´s. goDry Hanger is designed to protect your car from the seawater dripping off your wetsuit. .. This light‚ compact trolley is ideal for single kayaks and sit-on-tops‚ bearing a load of up to 60 kg. 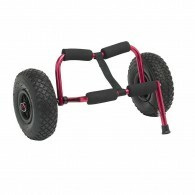 It has a heavy-duty marine-grade aluminium frame with removable pneumatic wheels‚ which cope with rough ground and mud. Materials Marine grade anodised aluminium Weight 2788 g .. 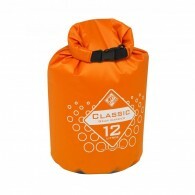 Mid weight cylinder shaped drybags for storage of on-water items. 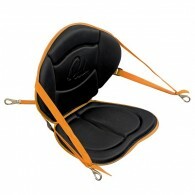 Waterproof welded seams roll down closure D-ring attachment .. 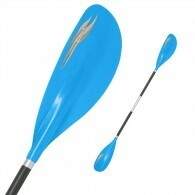 The entry level Drift paddle provides outstanding paddling performance due to the the advanced blade shape. Stiff light and great value, suitable for children .. The Coniston is ideal for recreation kayaks. 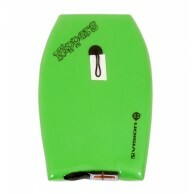 It is lightweight‚ rip­stop nylon high-back touring deck designed to fit a wide range of kayaks. Materials PU coated ripstop nylon 420D and 210D Nylon 1680D reinforcement Weight 429 g (N4) Waist Waterproof ripstop ..
Palm Deluxe Backrest Providing superior back support, comfort, and posture improvement, the Palm Deluxe Backrest really does enhance your Sit On Top Kayaking experience. The Palm Deluxe Backrest is newly updated for 2014, offering a stylish design and higher levels of comfort while on the wate..
Be heard, then seen. 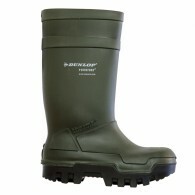 Wet or dry, depend on Fox 40 for safety and durability. 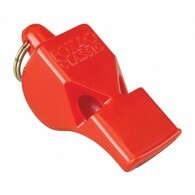 The flawless performance of Fox 40 Pealess Safety Whistles has made this whistle the preferred choice for personal safety. ..